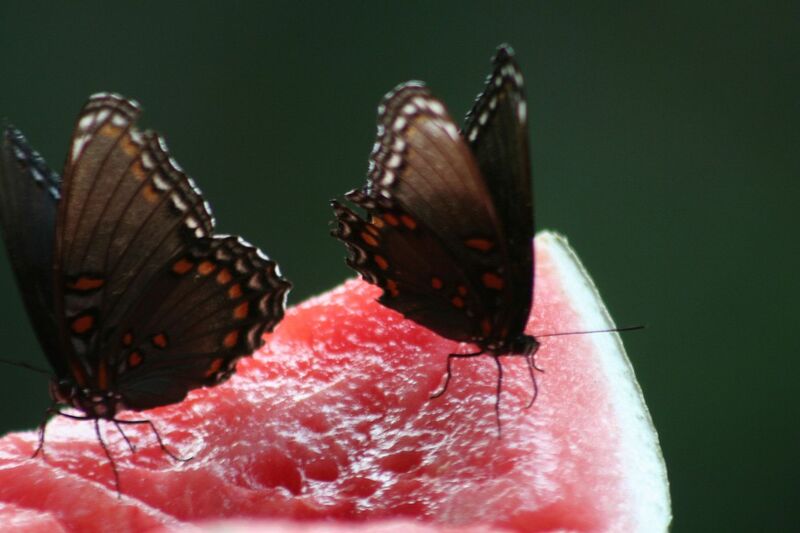 yep it’s time for humming birds, watermelon, and butterflies just for fun. 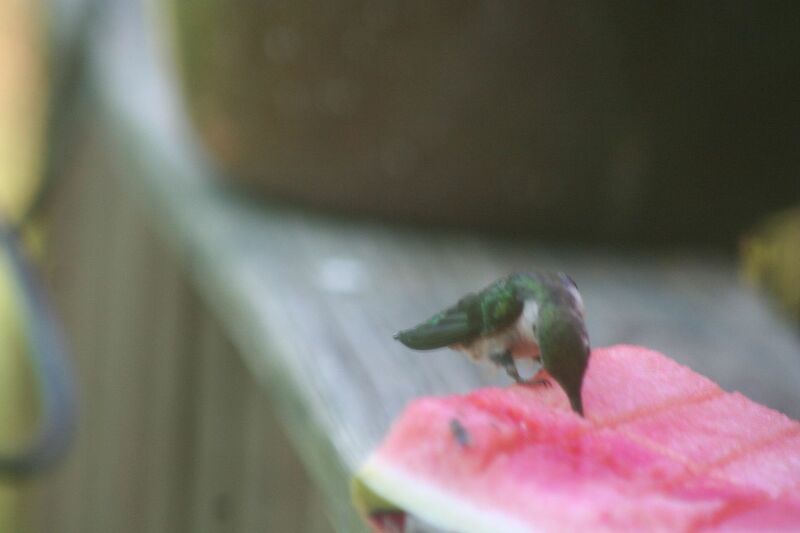 To more cute pictures of these neat creatures with sticky feet check out Hometalk.com. 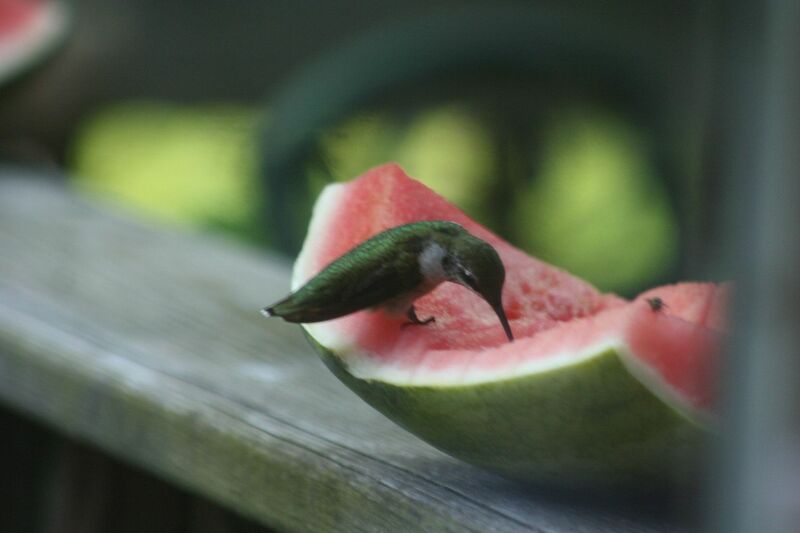 How considerate of you.. making sure god’s creatures also enjoy the fruits of summer..